Girl….you can do anything! You are worth more than your outer beauty! You are powerful! You have a voice that needs to be heard! You are created to lead, serve, love, give, and inspire! Girl YOU CAN!!! 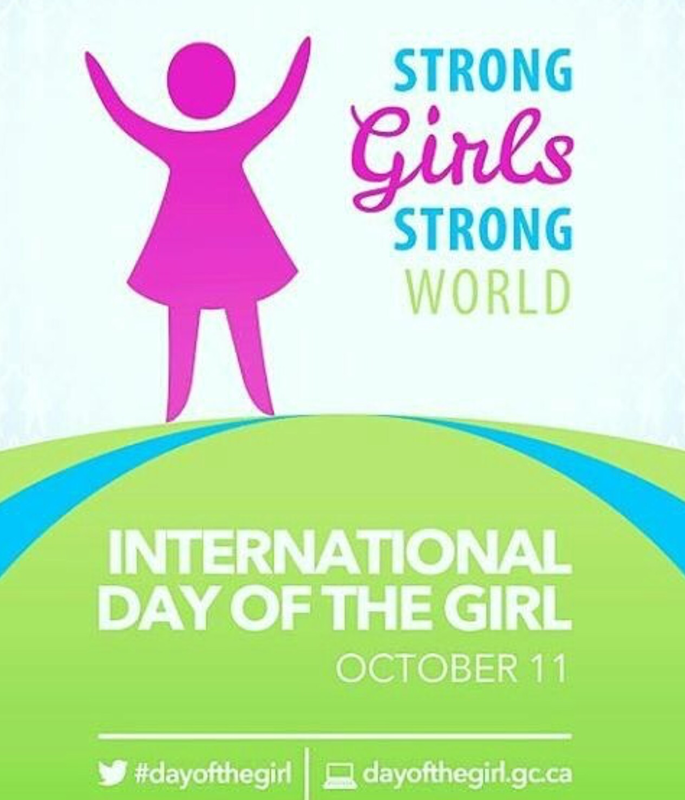 Today is the International Day of the Girl! It is a movement that was started in 2011 as a result of the youth advocacy around the world to empower young girls to believe in themselves, their capabilities, their work, and their future! It is to improve the lives of young girls that are in situations that may restrict them from reaching their greatest potential! This is a global movement! So every woman you see today….AND EVERYDAY… LOVE on them. ️Encourage them. Uplift and Celebrate their success! Every girl can! Every girl WILL!